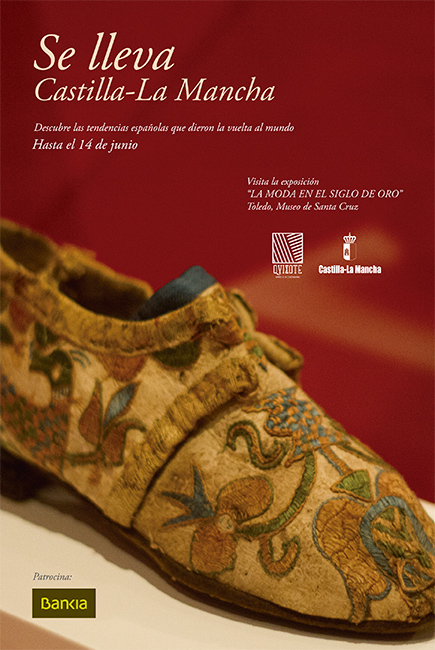 To mark the commemoration of the fourth centenary of the second edition of Don Quixote, the Museum of Santa Cruz in Toledo is hosting an exhibition entitled “Fashion in the Spanish Golden Age”. 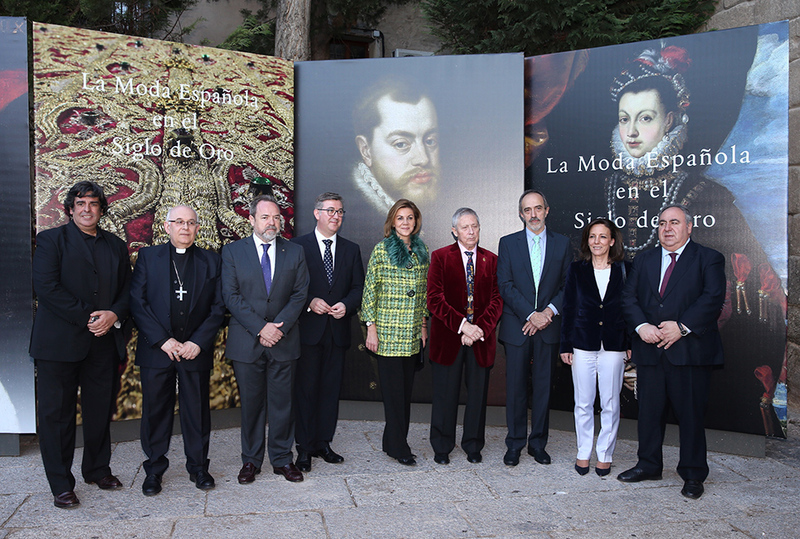 For the first time in Spain, visitors can admire unique clothing items and costumes from different countries that show what the fashion was like in the days of Philip II and Philip III. 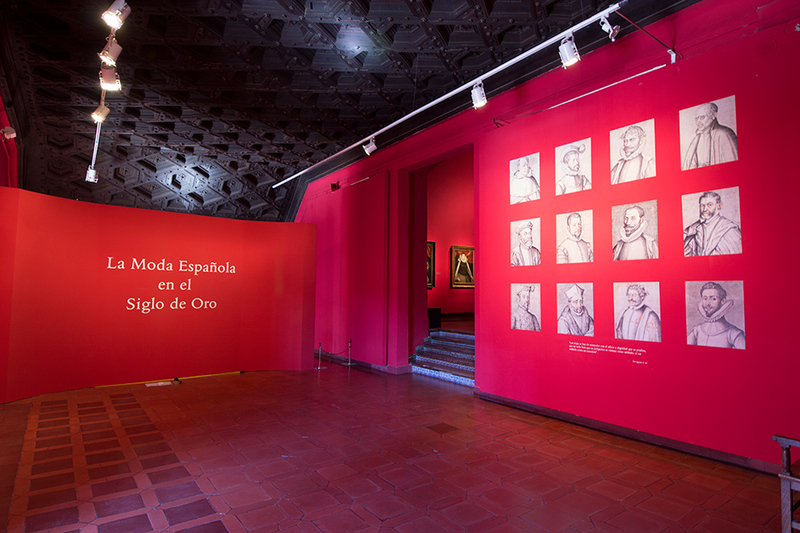 The Government of Castile-La Mancha has relied on ZERTIOR — as it did in the past for the institutional “El Greco” and “Don Quixote” campaigns — to thoroughly develop a powerful media campaign. Our services have included the development of creative elements and graphic pieces, radio spots and the production of a TV ad. Once again, Castile-La Mancha and ZERTIOR are working shoulder to shoulder to promote the region as one of the most important cultural regions of Spain.